You are here: Freebies » **Hot Free Stuff** » FREE Lime Helmet! Get a FREE Lime Helmet!! 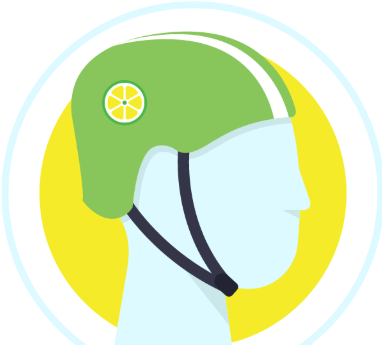 Click the pledge button and fill out the form to get a Free Lime Helmet. First 250,000. You’ll get an email saying they’re all gone, but that’s from their previous campaign.